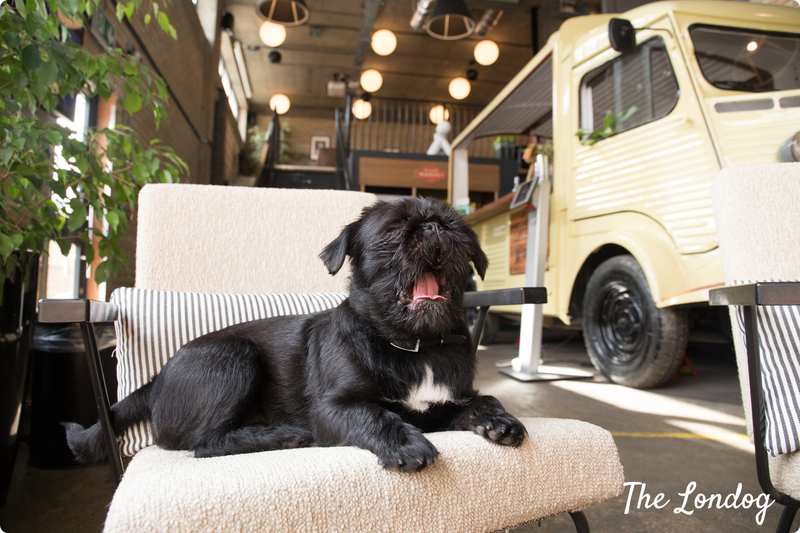 Doga Mahny is hosting 90min doga (dog yoga) classes in the heart of trendy dog-friendly Hoxton, at The Courtyard Theatre, Bowling Green Walk,40 Pitfield Street, N16EU. You don’t need a dog to Doga. However, they can’t guarantee a dog for each person. Dogs come with their owners. They are allowed to wander around freely and sit wherever they like.